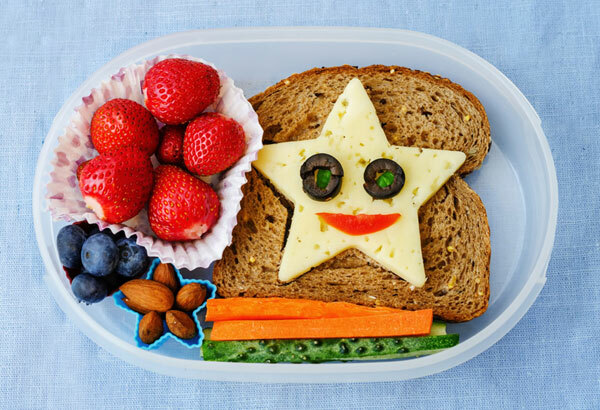 Breakfast can make or break your child’s day in school. Research suggests a strong relationship between reducing childhood obesity, improving academic performance, as well as shaping your kid’s eating habits as an adult. Recent research shows that kids who leave home without something in their belly are more inclined and distracted at school. Something as simple as a slice of whole wheat toast can greatly improve your child’s learning ability as well as prevent chronic illnesses as an adult. 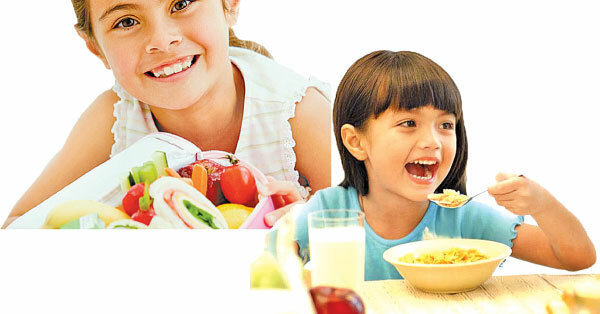 Fuelling up on protein is a popular choice among nutritionists to kick-start a child’s day. A high-protein meal easily ticks off most of the required nutrients for growth and immunity, without the sugar high. Your kid’s brain needs a steady supply of carbohydrates, but most processed foods like white bread have too much sugar, which gives him a rush, followed by a slump, even before he reaches school. According to the Glycemic Index (GI) Foundation in Australia, a steady supply of glucose is necessary for optimum brain function. 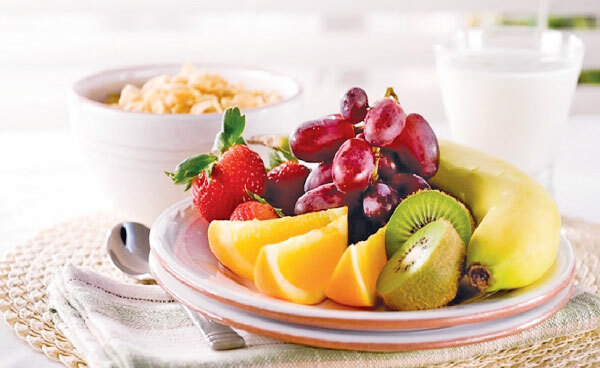 Given that GI measures the rise of blood sugar levels after a meal, a low GI diet is much better for appetite control from morning to the next meal. Processed breakfast cereals and fried foods are the backbone of childhood obesity. They are low in fibre, protein and full of artificial sweeteners and fat. These junk carbs are absorbed more quickly in the stomach, leaving your kid hungry. With over 25 per cent of the day’s nutrients consumed in the morning, you should sneak more than just a handful of raisins in your kids’ bowl to meet their daily requirements. Fruits have lots of fibre, vitamins and minerals that are normally left out of children’s diets. Rather than turning on the TV set and distracting your child from eating her meal, make breakfast the entertainment in the morning. Create breakfast art with her food or give her incentives to eat more coloured super foods, which are jam-packed full of nutrients. Also, work with her interests by keeping her breakfast themed to what she’s learning in school. Eating toast, oats and eggs can be boring even for adults. So rather than serving up boring ideas that you know your child will hate, try different recipes to encourage more excitement at the table.